Memories make you happy and always give you pleasure. Everyone wants to stick their precious glimpse in a moment. In this advance era, man is lucky to save their life in photos and videos. 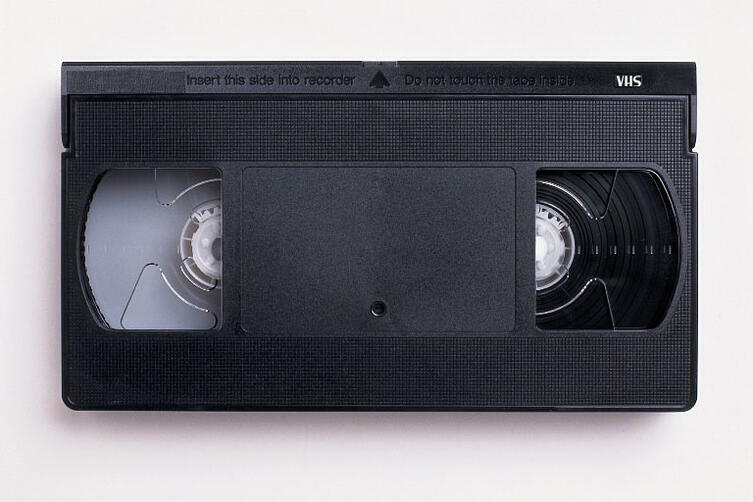 In past, VHS camera was used to store a video on a VHS tape. When digital media familiarize, VCR and VHS tapes were replaced by CD, DVD and Blu-ray disc. Keeping that VHS tapes required a lot of space and care. So the best solution was to convert your VHS tapes into digital media. Do you want to convert your lovely VHS Video and movies to MP4 format? The solution is always available! You can convert your VHS videos to MP4 videos and edit them on a Mac or Windows computer, or even burn them in to a DVD sometime later. Two parts are involved in this process: you can convert the VHS video to DVD and later convert the DVD format into the MP4 format. Maybe you may have tried Handbreak or the smart Format Factory, but the videos have not matched to your standards. 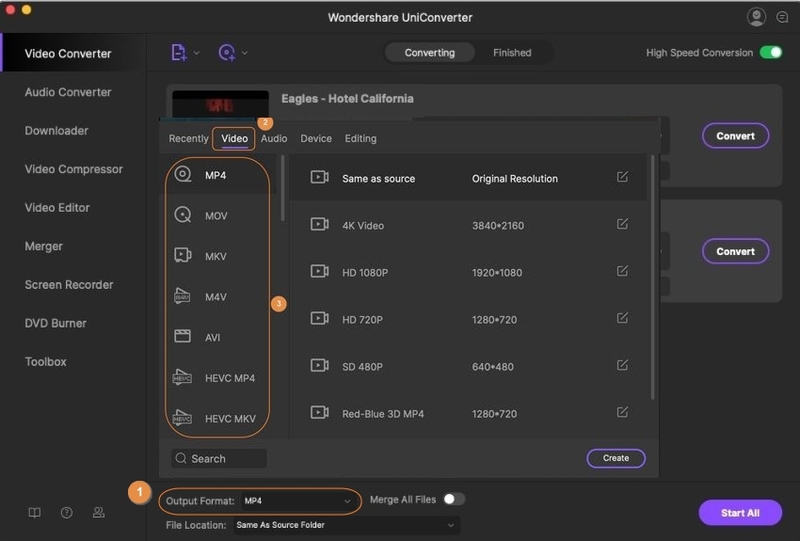 To solve your problem, this article just recommends a great video converter that ensure quality of your video isn’t lost as well as maintaining a much faster speed. The simplest method to convert a VHS video to a DVD digital format is by the use of a VHS-to-DVD player that probably has the word “combo” in the title. There are variety of companies manufacturing these gadgets such as Philips, Toshiba, Samsung, Sony and Panasonic among many more. The best machine will transfer the VHS tape to a DVD improving the mediocre image quality inherent with the VHS. The only drawback with these machines is that most of them record using the DivX or the MPEG-2 rather than the MP4. 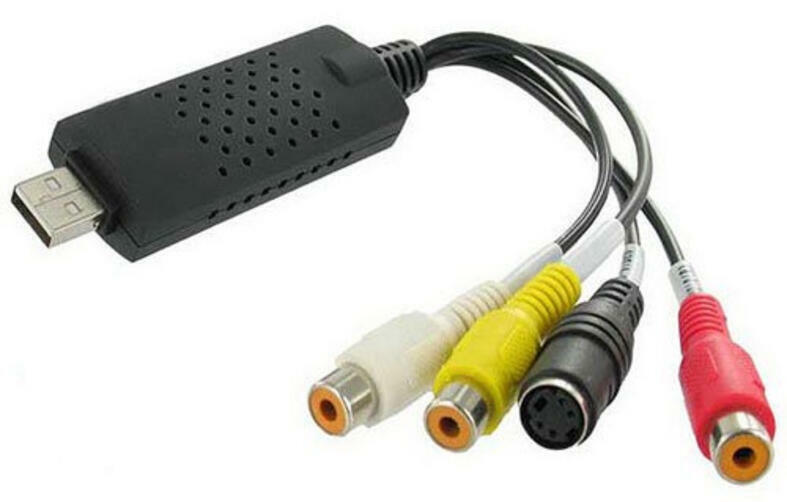 Step 1 Connect the VHS video player to a PC using the suitable cable or cables supplied with software of your choice. You may need the special SCART cable that has red, white and yellow cords. Your player could as well come with these outputs. In case your player as the output mounted on it, you will not use the front-mounted white, red and the yellow cables as these are always inputs, not outputs. 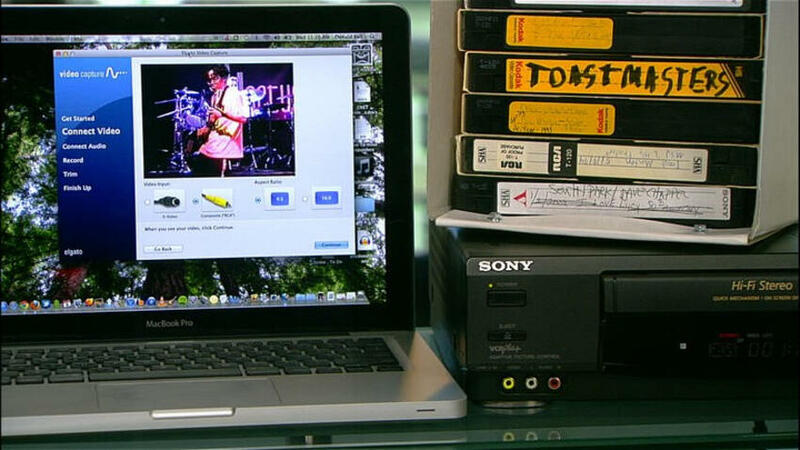 Step 2 Start your recording software on the PC then play the VHS tape from where you want the recording to initialize. Digitalizing VHS tapes in this process is a straightforward technique. Step 3 Stop your recording software at the termination of the video and then stop the video itself. 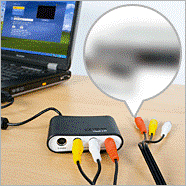 Step 4 If you are burning your video to a DVD, the recording software must enable an option for this. If not, you can use the Windows DVD maker for that matter. If the DVD Maker does not support your video file format, other converter utilities such as the Handbrake can be of very much importance. Insert the blank DVD into the computer’s DVD writer. There is little in burning your file to Blu-Ray since the poor quality will make it as a waste of money. DVD are much cheaper compared to VHS and ensure quality of the video. Directly convert DVD to MP4, AVI, MKV, MOV and 1000+ other formats. convert DVD to MP4 in batch with 30X Faster speed compared with common converters. Burn MP4 to DVD disk to play with your DVD player with free DVD templates. 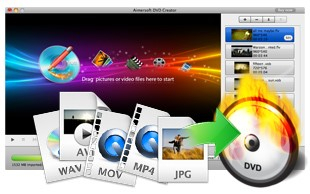 Transfer DVD, MP4 videos to iPhone, iPad and other devices directly. The last process of converting VHS to MP4 involves converting the DVD format in Part 1 to MP4 format. Decades ago, having a massive collection of DVD was a thing to be proud of. Owing the Seinfeld collection, the Pulp Fiction, and the Star Wars saga made someone a celebrity among their friends. But nowadays, everyone wants movies or TV shows in their mobile devices. The following guide will show you how to convert DVD videos to the video files which can be watched on your devices. Step 1 Launch Wondershare DVD to MP4 converter Mac and add DVD files. 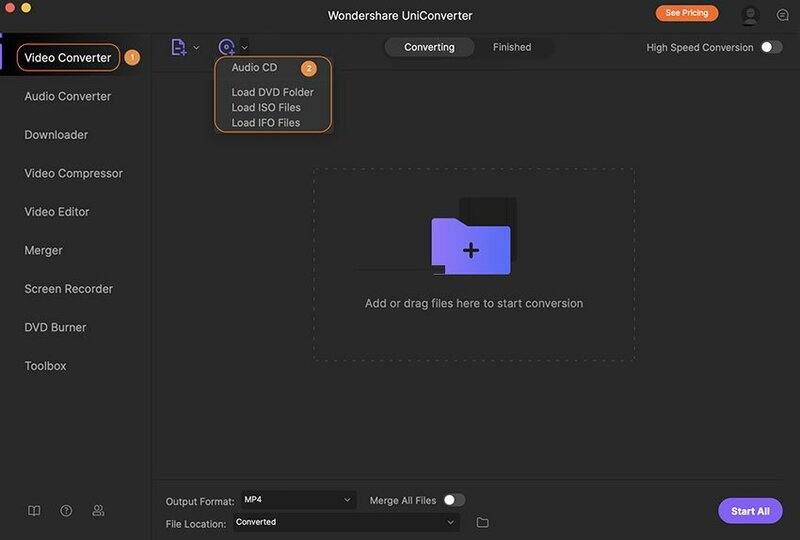 Download and install the Wondershare UniConverter for Mac (originally Wondershare Video Converter Ultimate for Mac), launch it to enter the main interface. Then click the Load DVD button to import the files from your DVD or click the inverted triangle beside Load DVD and select one of the options in terms of your needs from the screenshot. Step 2 Choose the target format MP4 for the DVD to MP4 conversion. Go to the format panel by clicking the inverted triangle beside Convert all tasks to:, select Video > MP4 and the related resolution. You're optional to customize the format with special encoder, frame rate, bitrate, etc. Note: You're optional to edit videos by clicking one of the editing icons under the video thumbnail, you can trim, crop, merge videos, add subtitles, etc. 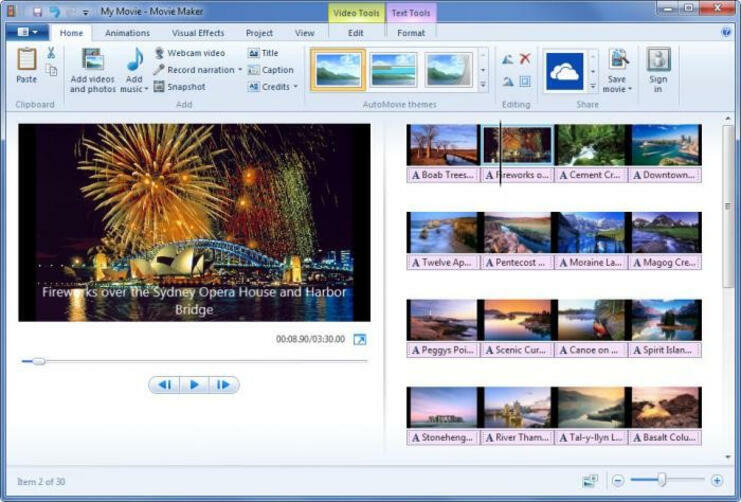 Learn more about how to edit DVD videos >. Step 3 Convert DVD to MP4 Mac. After all the settings have been finished, click the Convert All button to start the DVD to MP4 conversion. After a while, you can get the MP4 file soon. 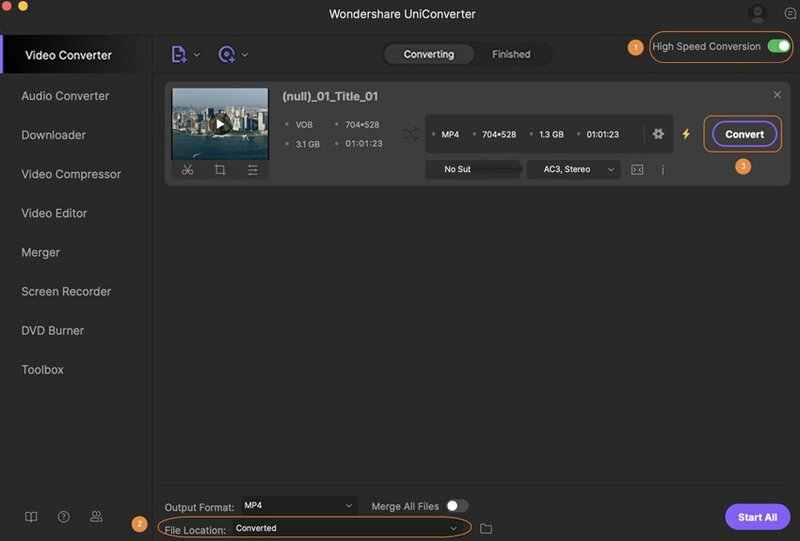 If you want to watch the video on your iPhone, Wondershare UniConverter (originally Wondershare Video Converter Ultimate) can transfer video to your iPhone easily with just one click. If you want to get the best video quality with fast conversion speed from a VHS format into MP4 format, the above discussed process make reliable video or movie conversion tools for you. Try them today and you will like them. Employ the two-part process and enjoy your lovely MP4 videos or movies on your device.